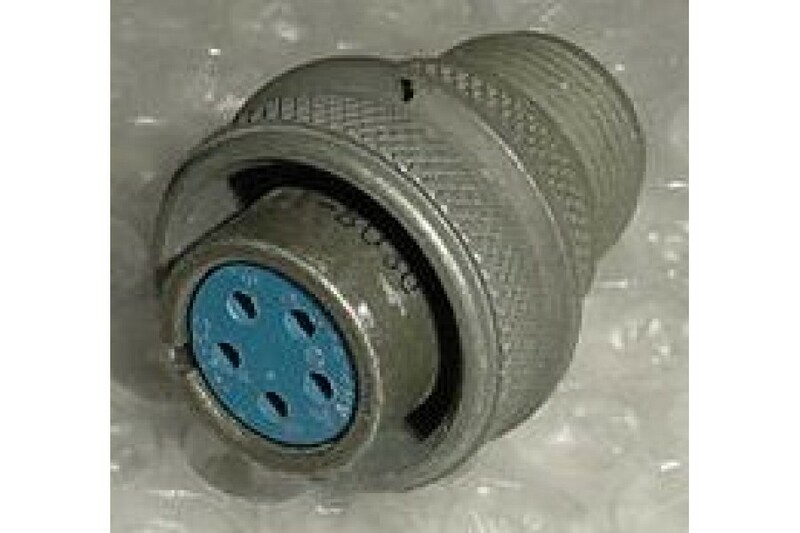 New Aircraft Amphenol Cannon Plug Connector. P/N MS3106A-14S-5S. New, nos, Aircraft Amphenol Cannon Plug Connector. P/N MS3106A-14S-5S or MS3106A-14S-5SC. Alternate P/Ns 9192473, MS3106A14S5S, MS3106A14S5SC. NSN: 5935-00-822-8202.